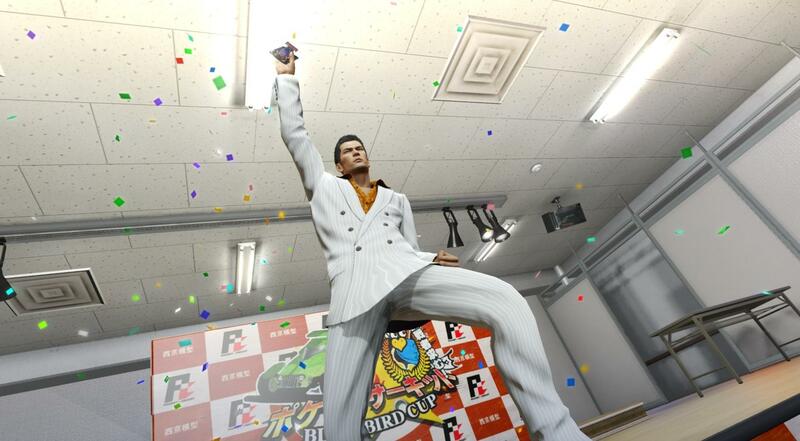 At the CP Shrine there is a shakedown upgrade for Kiryu, get this. Kind of optional but needed for never before seen results. Get money from Real Estate Royale. Find Mr Shakedown, Using the Encounter Finder will help (He appears as a large purple arrow on the map). Let Mr Shakedown beat you up. Spam heat moves (Higher difficulties mean heat damage drops off faster so you could lower the difficulty to speed up the process). This works due to the previously mentioned upgrade giving you 1.5x money from Mr Shakedown so if he stole 10 billion from you and you come back to beat him you'll get 15 billion. 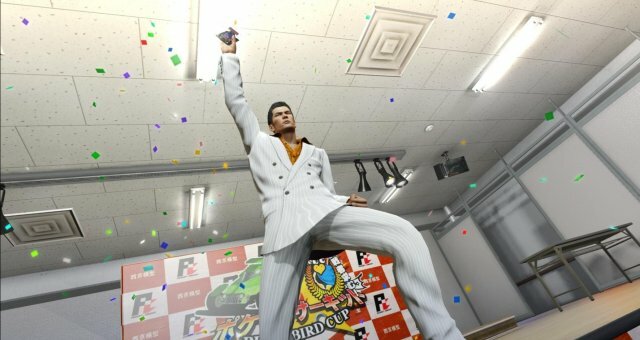 Sadly Majima cannot get this upgrade but his business provides enough money through completion to get most if not all of the upgrades on the 3 main styles. However at the point of no return (Chapter 17/Epilogue) you'll be able to transfer any amount of money between characters using Mr Moneybags which helps a lot since Majima needs a lot of money for The Dragon and Tiger.